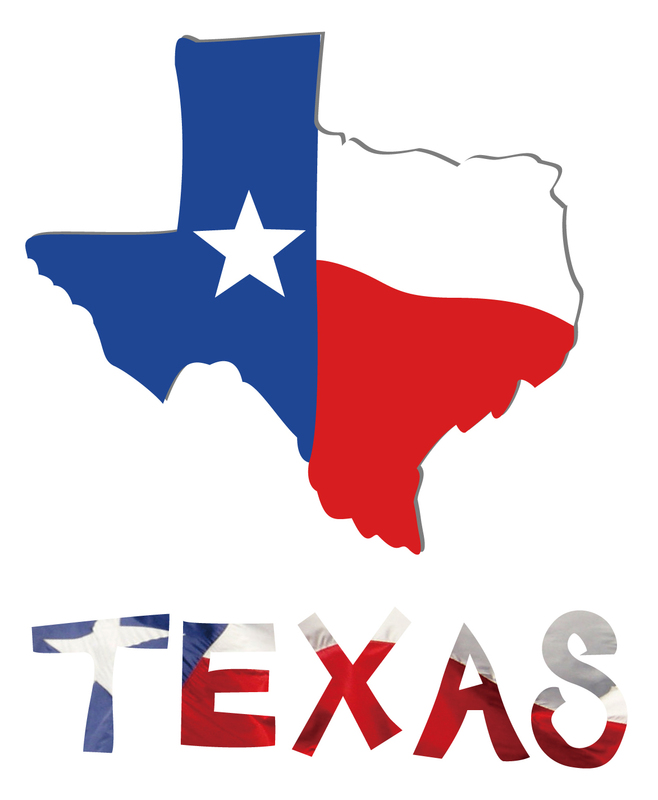 As it is well known, Texas is enormous and as such, has the largest electric market in the country and in 2002, Texas’ electric market deregulated. This was big news as it proved the validity of electric deregulation bringing about competition. Currently Texas has some of the best rates in the country, which is in no small part from the competition from the deregulation of the electric market. To understand this, one must understand electric regulation. Before 2002, a Texas resident living in Dallas would have one electric provider and that electric provider would have one rate and that is what you got. The rate would be agreed on by the Public Utilities Commission. There was no competition and no incentive to lower the rate and so year by year, reason by reason the electric prices climbed up. Now this is not to say that electric prices will never go up, because the cost to produce electricity will always go up if for no other reason that economical inflation. After 2002, Deregulation was in full effect and most of Texas now had a choice as to who they wish to get their power from and what kind of term they wished to have. This means that Texas Residents now have the choice of whom and where they get there power needs met. Now that most Texas Residents have a choice in whom they go with, how does one choose the right provider? How do you know that you are getting a great deal? How do you insure that agreement does not have fine print that would change the rate in the future? This is where Current Utilities comes in. We have teamed up with numerous Retail Electric Providers who offer exceptional rates, safe contracts and great customer service. As a customer of Current Utilities, you will have the confidence and reinsurance of a safe electric rate. We offer low Post-pay and Prepay plans where a customer can start with Zero deposit required! Call us at 855-397-6937 or send us a quote request. Request a Rate Quote Here.